So this week J. Lately makes our featured list with his single "I miss You" featuring Champluther Vandross ( I do not like that name as an entertainer) and Della. This is a jazzy, r and b single about the male/female relationship dynamic. This is really a nice cool song, easy to listen to, not too turned up or reliant on most modern gimmicks. Just solid music for most ages and occasions. I really liked the groove on this one. Overall, he is an underground artist from the other songs and production sounds I heard an this was by far my favorite, although his "Make Believe" album had spots where I liked it there is a certain market for this sound and it's not going to always be me. 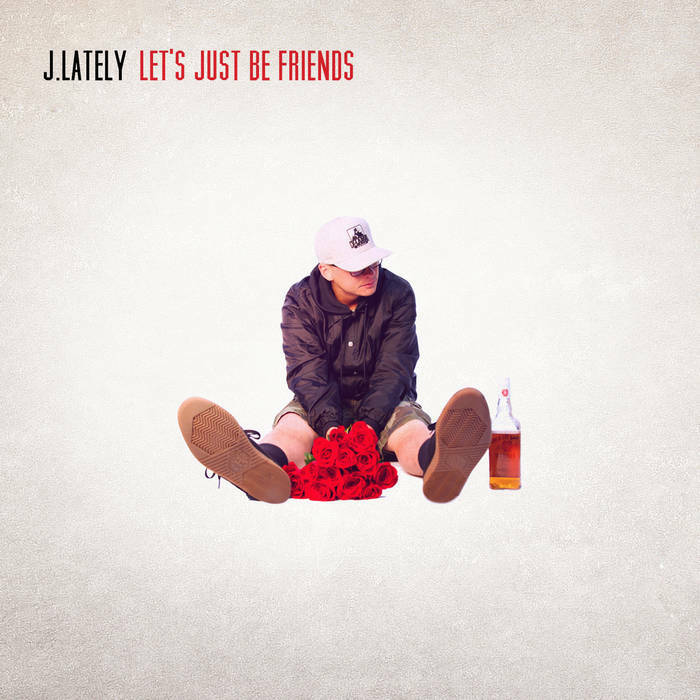 If you kind of like Little Brother it might be worth your time to check out more from J. Lately. Next up from the land down under is Winston Anthony, who while he may be from overseas, his sound is right in tune with the popular rap sound that garners the majority of the airplay today. There are times when he has flow, and can rap a little bit but to me musically, its more of the same which is part of why he is featured this week. You see you can listen to this and feel like you aren't listening to an independent or unsigned artist and that is a good thing in some ways. For me the use of auto tune and voice effects, simple hook and same old topics doesn't excite me but he isn't worse than any of these local mixtape rappers some of you love. Now Don Panama is also an artist who doesn't blow me away as far as the things that I like personally but his video for the new single "Think Twice" is alright and once again there are the computerized vocal effects during the hook. The production in this song is pretty crisp and the flows are catchy and have a bit of bounce and swagger to them, although it's more of the same when it comes to originality. However, this is Don's style. He is the new era swag/trap rapper who has mastery of how to use brand names and money references, the Rick Ross Effect as it is.